Prolactin is secreted by the pituitary gland. There are two major functions of prolactin: to induce milk production and to develop nerve cells. Higher levels of prolactin have been associated with tumors involving the lungs, the pituitary gland, and the kidneys. 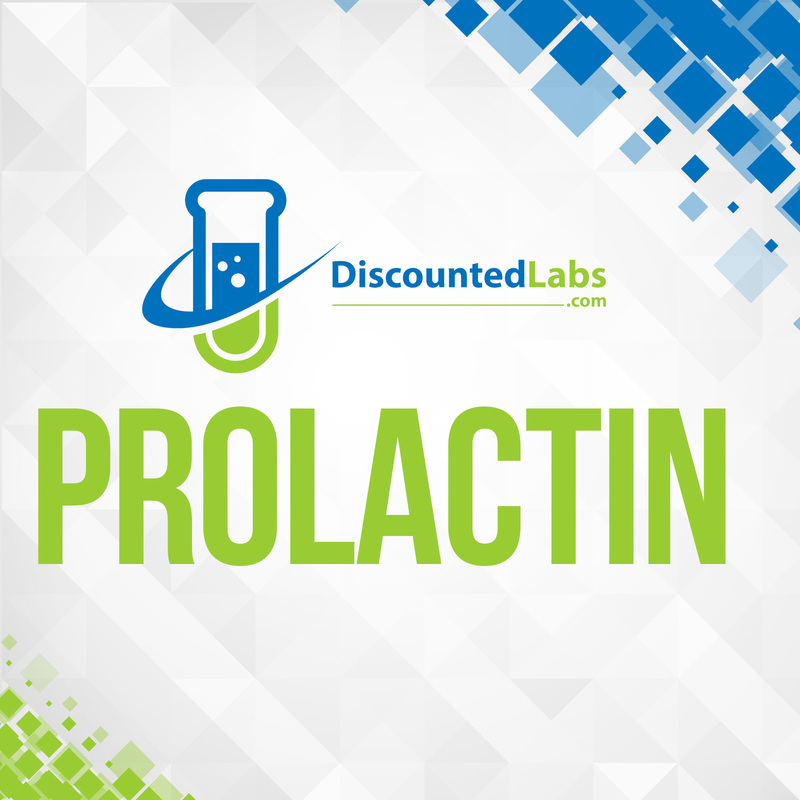 Prolactin is sometimes used by doctors to evaluate sexual dysfunction of unknown cause in both men and women. Drugs, supplements and certain diseases like pituitary adenomas may disrupt normal prolactin blood levels. These include hypothyroidism, antiepileptics, antidepressants, estrogen, opiates, diuretics, certain growth hormone releasing peptides and arginine. For more information on prolactin and its functions, please visit our blog page.